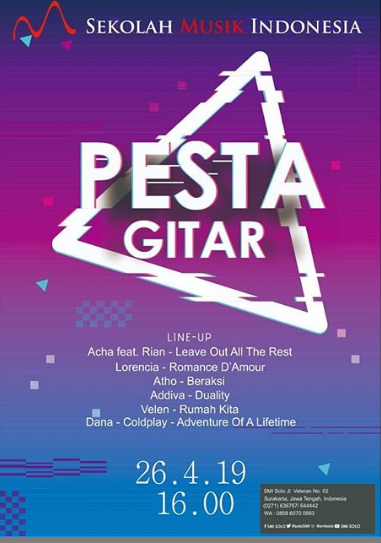 The FIRST EVER JAZZY POP-UP MARKET will come to you very soon! Calling all food vendors and fashion tenants to join us and enjoy All That Jazz vibes ???? 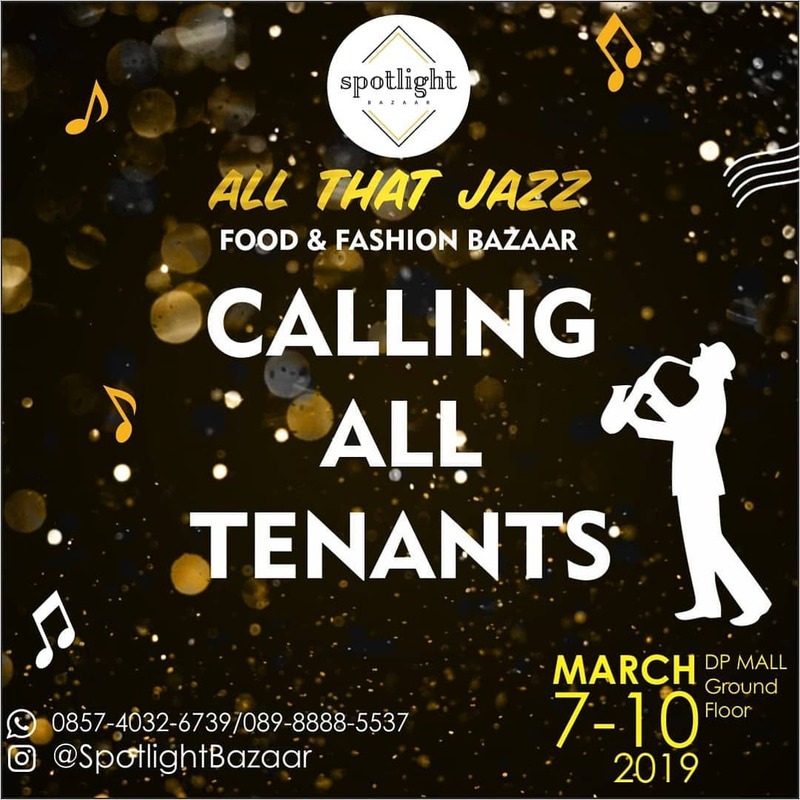 @SpotlightBazaar All That Jazz ????
? Food & Beverages ?????????
? Beauty & Art ??????????? ?